We had a fantastic time talking & playing our songs on MeshRadio last Sunday! 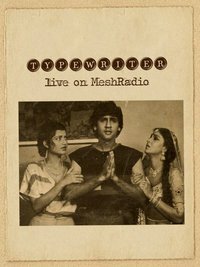 If you want to find out more about TypeWriter, here’s the link to our archived show. Special Thanks to Robin & Ernie for having us on this wonderful show! Previous 10:10 The Green Carpet Edition!